• 24/7 Hour Technical Support is available to assist in production problems . Contact 888-436-9435 for 24 hour assistance in US and Canada. 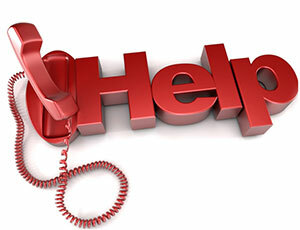 You can also reach technical support at 724-387-3500 Monday – Friday, 8:00 am – 5:00 pm United States Eastern Time. • Support for FOX IV Zebra, SATO, Datamax-O’neil, Intermec, and Printronix Label Printer Applicators and Printers. • Advanced Certified Training is available at our Export, PA facility. • Onsite Training is available from a FOX IV Training Specialist. • Maintenance Programs customized to your needs. • PMMI-Certified Trainers offer cutting edge training to your team for improved performance of your equipment and operations.